Complete your line of fitness merch with some custom designed socks. 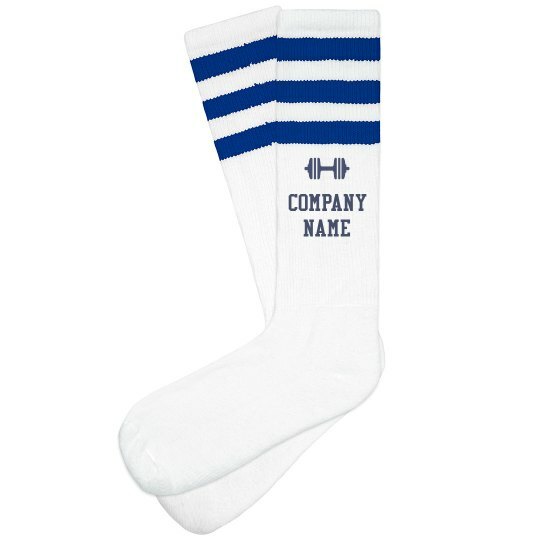 Elevate your fitness brand by customizing a pair of socks in our easy-to-use design center by adding your business name and logo. With our no minimum order policy, you can go big or start small when it comes to your orders.